During our Civic long weekend trip, I plan to stop by the National Air Force Museum of Canada located in Trenton, Ontario. It is open to the public and has no admission but is supported through donations. 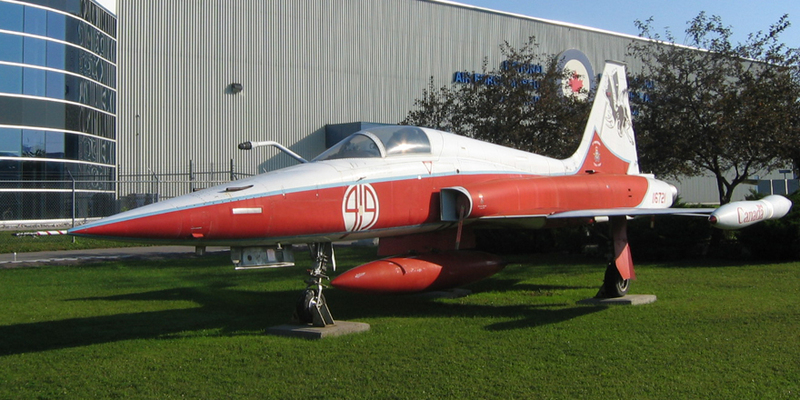 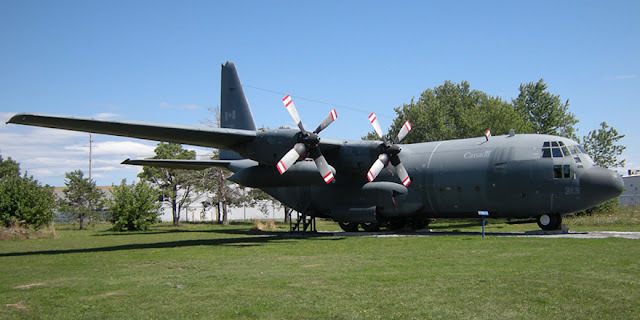 Founded in 1984, the National Air Force Museum of Canada (originally known as the RCAF Memorial Library and Museum) is the museum that houses the largest number of aircrafts on static display in Canada with over 3,500 artifacts and memorabilia. 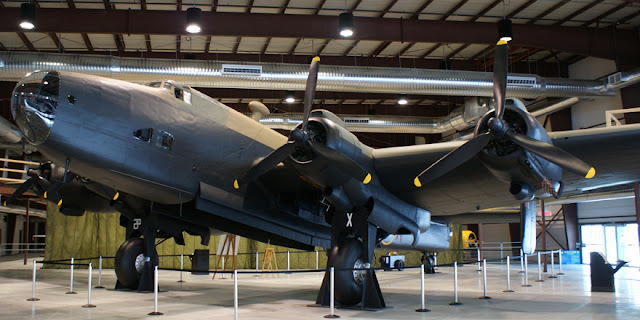 The museum attracts 45,000 visitors a year, with 30 permanent aircrafts, and has the world's only fully restored Halifax Bomber, a World War II bomber which was raised from Lake Mjøsa and restored.